hd00:44London, United Kingdom – February 21, 2014: London underground train approaching platform with people departing and getting on the tube. 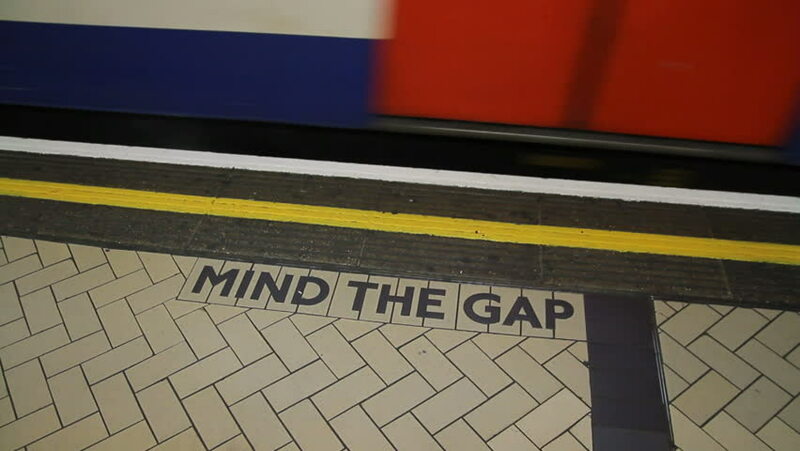 Focus on Mind the Gap sign. hd00:30NEW YORK - CIRCA MARCH 2011: National Debt Clock on 6th Avenue in New York City, NY circa March 2011.